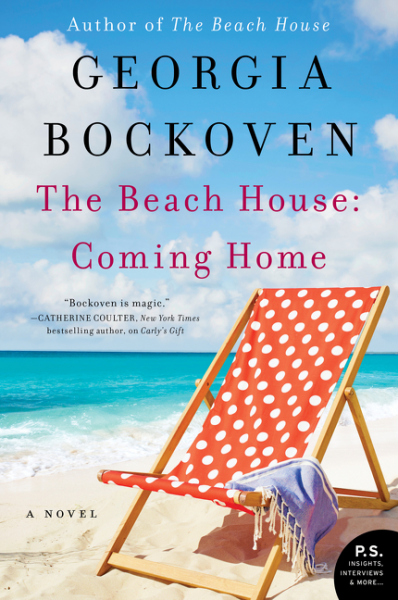 Review: The Beach House: Coming Home, by Georgia Bockoven by Melissa Bartell is licensed under a Creative Commons Attribution-NonCommercial-ShareAlike 4.0 International License. I love that this book can work as a beachy read but that it also has such depth to it. What a great mix!